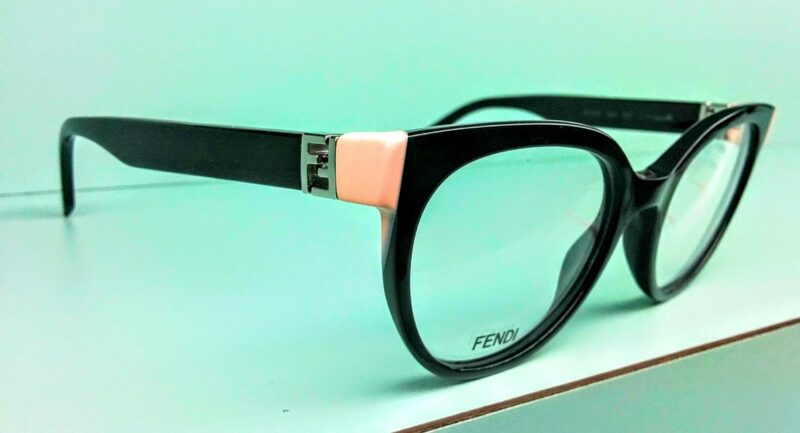 Our FENDI collection, come check it out! 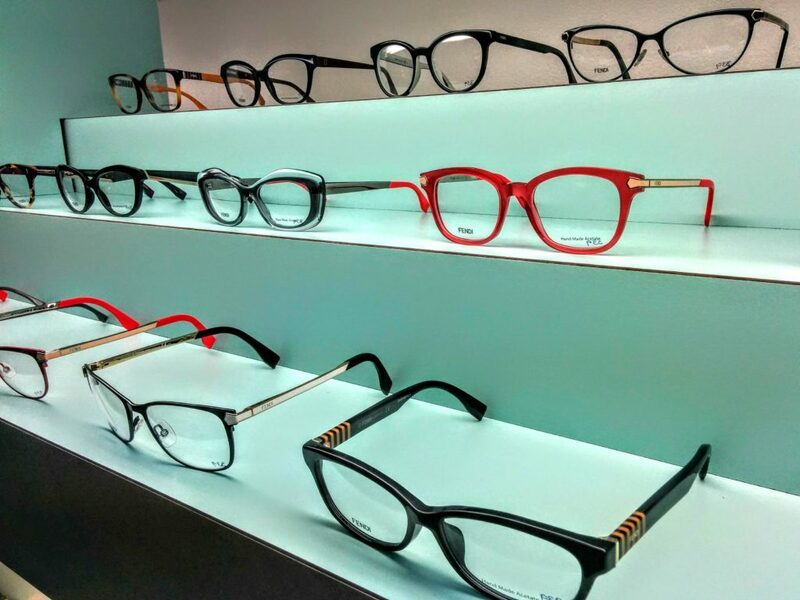 Call our office 2159259830 to schedule your annual eye exam, contact evaluation, orthokeratology, order contact or glasses. 1 Hour service! 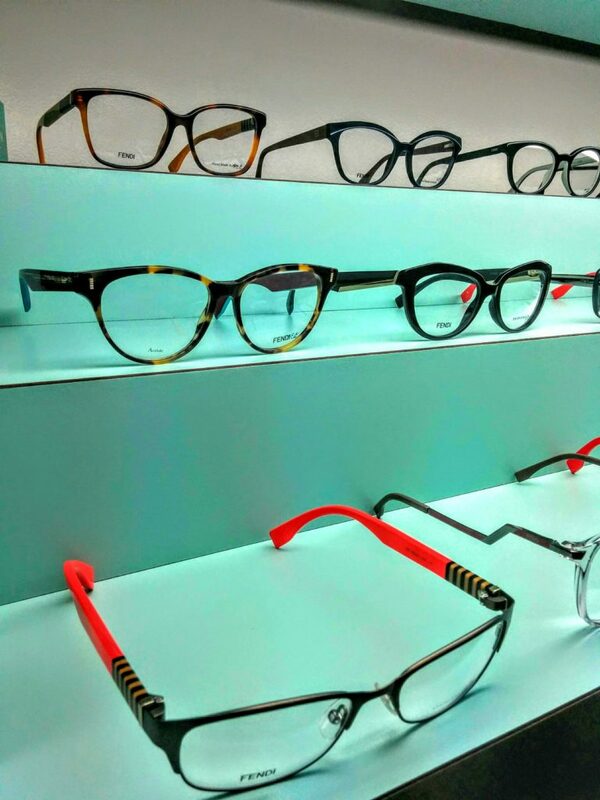 Persol Sun and Ophthalmic glasses Collection!